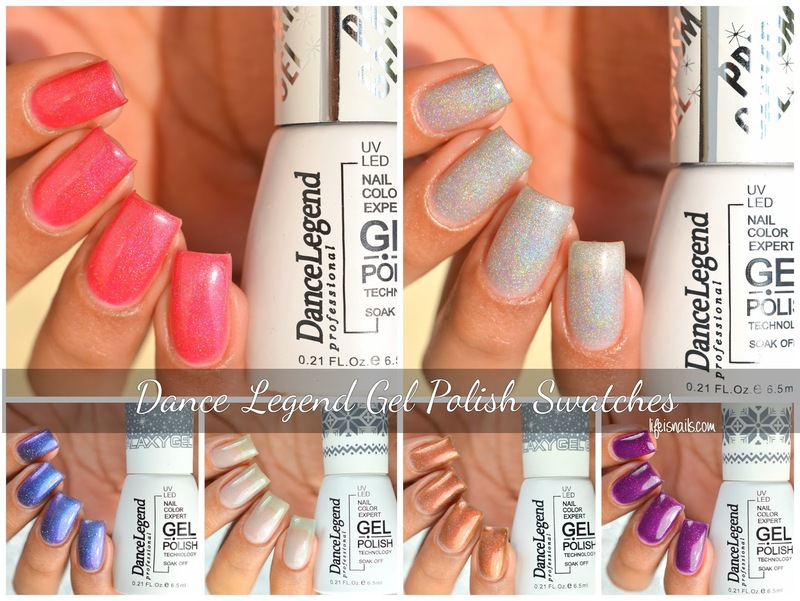 Today I have swatches of few Dance Legend Gel Polishes to share with you. 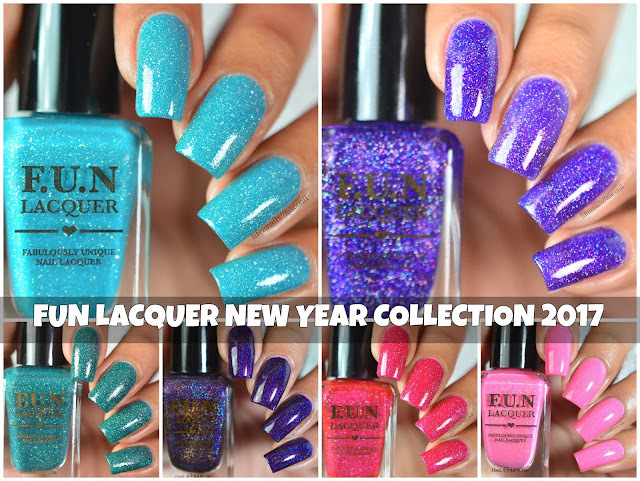 So without any further ado, Let's get started with them!! New Perspective - A silver sheer gel polish with silver micro glitter particles in it. Formula wise it was allright, sheer polishes like these specially in gel are not my favorite but they are good as a topper. Shown here are 2 Coats plus Gel Top Coat. Prophecy - An indigo gel polish with magenta micro glitter particles in it. Formula wise it was good, sheer in its first coat but covers well in the second coat. Shown here are 2 Coats plus Gel Top Coat. Orion - A blue to purple duo chrome gel polish with silver and holographic microparticles in it. The Application was pretty nice for this one, its shimmery finish gives a very nice look to its duo chrome feature. Shown here are 2 Coats plus Gel Top Coat. Big Bang - A burnt orange to golden yellow duo chrome gel polish with silver and holographic microparticles in it. The Application was pretty similar to the Orion. Shown here are 2 Coats plus Gel Top Coat. Absolute - A silver linear holographic gel polish. Its a bit on the sheer side it doesn't get fully opaque even with 2 coats but will go with the 3rd one I believe. The Holo effect is pretty intense in this, though! Shown here are 2 coats plus Gel Top Coat. Archetype - A red linear holographic gel polish with a pink undertone in it. This one got opaque in just 2 coats could have been one coater, though. The Holo effect is pretty intense in this as well but sadly the camera couldn't capture that.! Shown here are 2 coats plus Gel Top Coat.